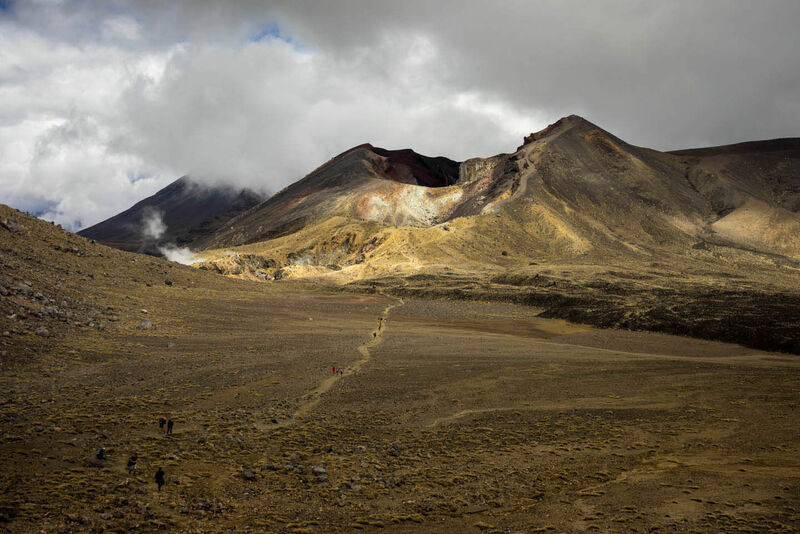 New Zealand’s Tongariro Alpine Crossing wends its way 19.4km through the country’s oldest National Park and a dual World Heritage Area. Featuring extending volcanic terrain, unique and dramatic landforms and a range of endemic flora and fauna this world renowned day hike is full of extremes and surprises. 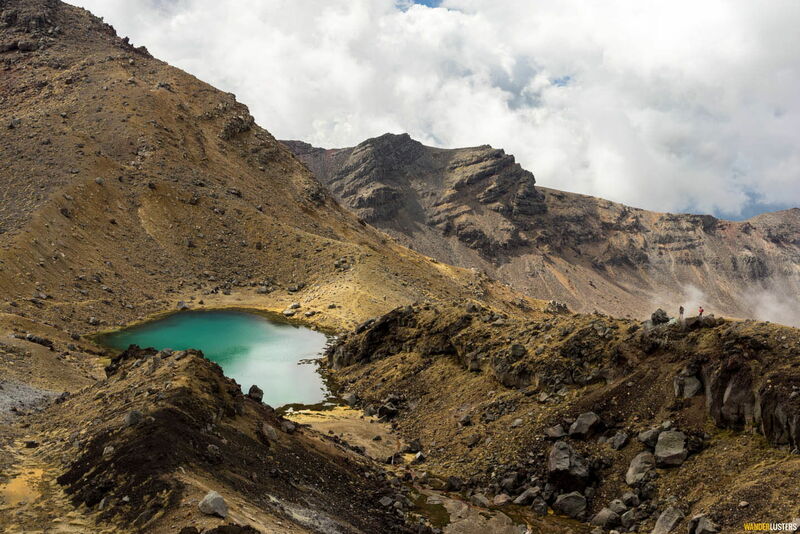 A veritable playground for avid hikers the Tongariro has made a name for itself as one of the quintessential Kiwi experiences. 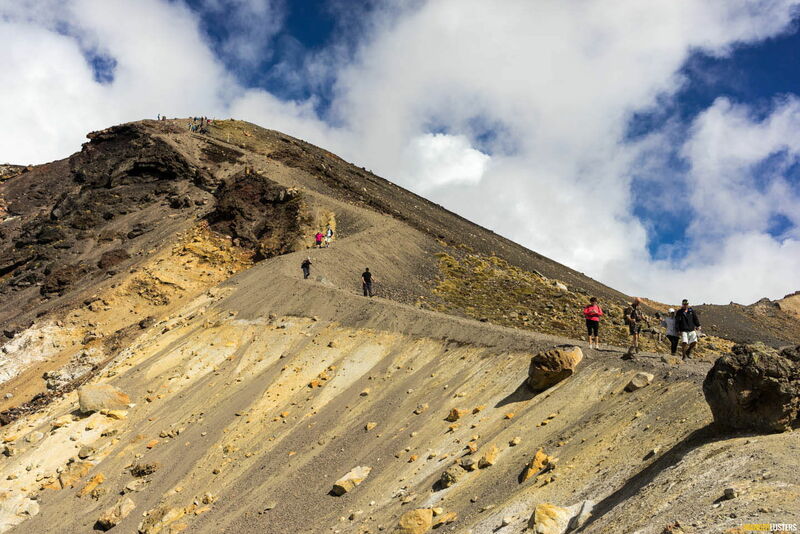 But how does the average visitor, who is keen to complete the challenging track but has no experience of hiking volcanic terrain set about completing the trail? 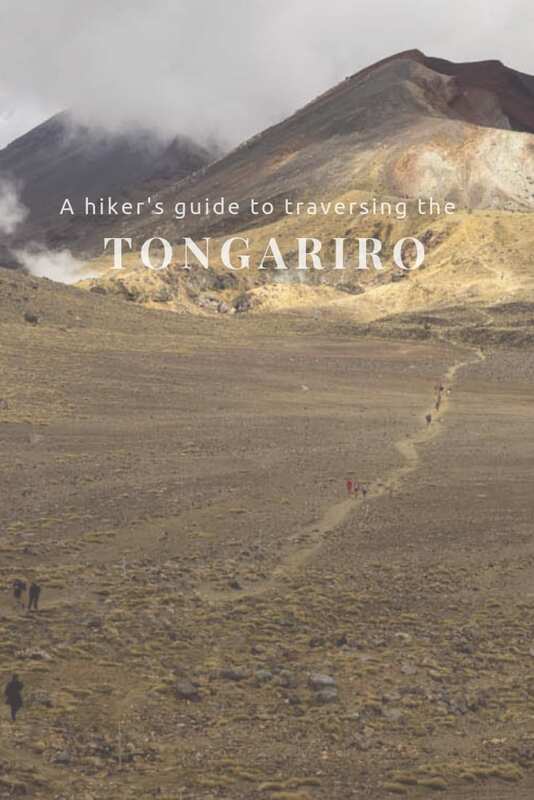 Having recently completed the full 19.4km day hike, and being a lowly average Joe with a keen sense of adventure myself, I’ve compiled my fail safe guide to completing the Tongariro Alpine Crossing. 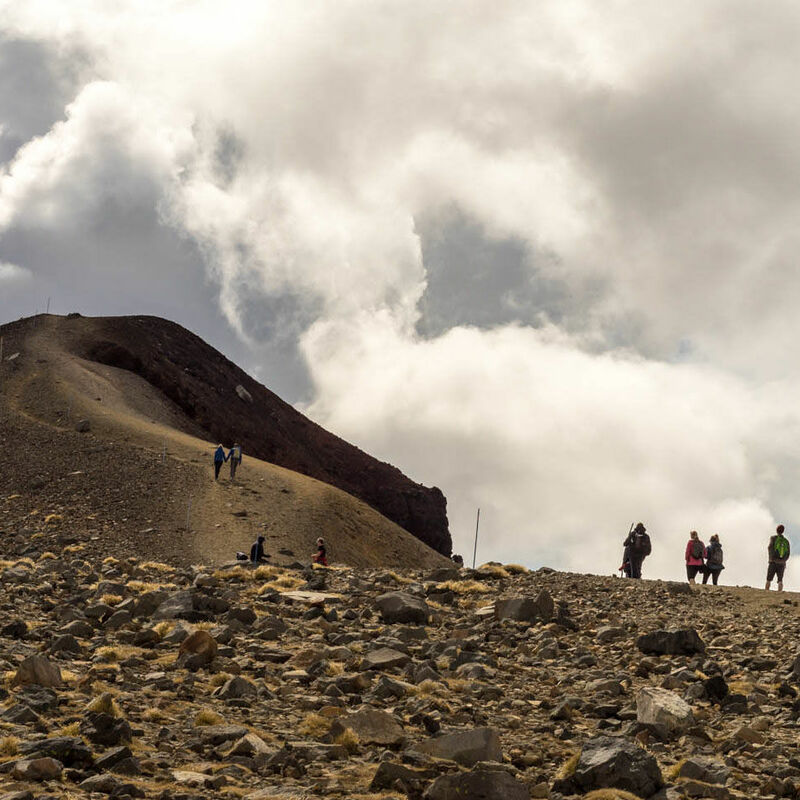 There’s no getting away from the fact that the Tongariro is a challenging hike for most, and a near impossible feet for some. The rising gradient and uneven terrain put additional strain on the body and it’s important not to underestimate the energy zapping might of the track. My first recommendation is to honestly asses your level of fitness. 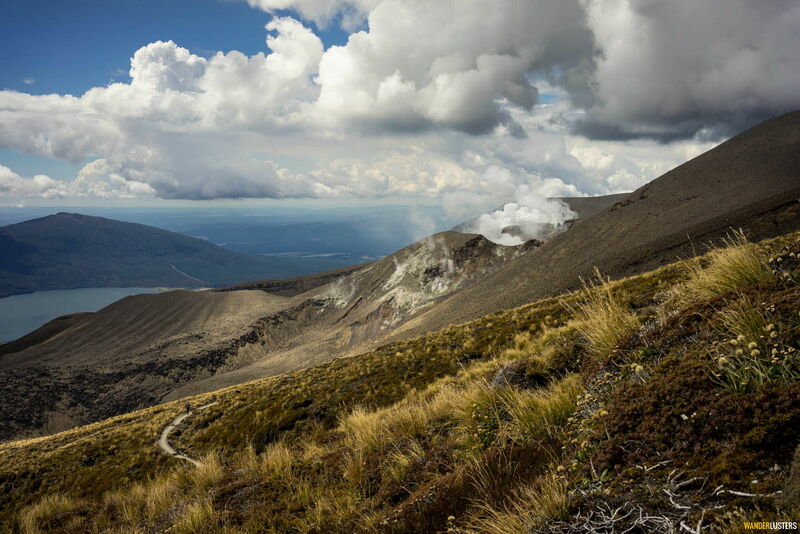 The Tongariro is a six to eight hour endurance test packed full of challenging climbs and equally taxing descents. If you incorporate a few sessions of aerobic exercise into your week and don’t have any major aches and pains/illness, then in all honesty you shouldn’t have too much trouble walking the track. However if you rarely engage in exercise and find yourself out of breath walking up a couple of flights of stairs, or have an injury/medical condition, I’d recommend taking the time to prepare your body for the high intensity activity ahead. Outdoor writer, speaker, and adventurer Philip Werner has some great advice for those who want to take on some basic strengthening training here. Once you’ve prepared your mind and body you’ll need to plan your stay in the Ruapahu region. There are accommodation options to suit every taste and budget and they are all equipped to cater for adventurous guests keen to hike the crossing. 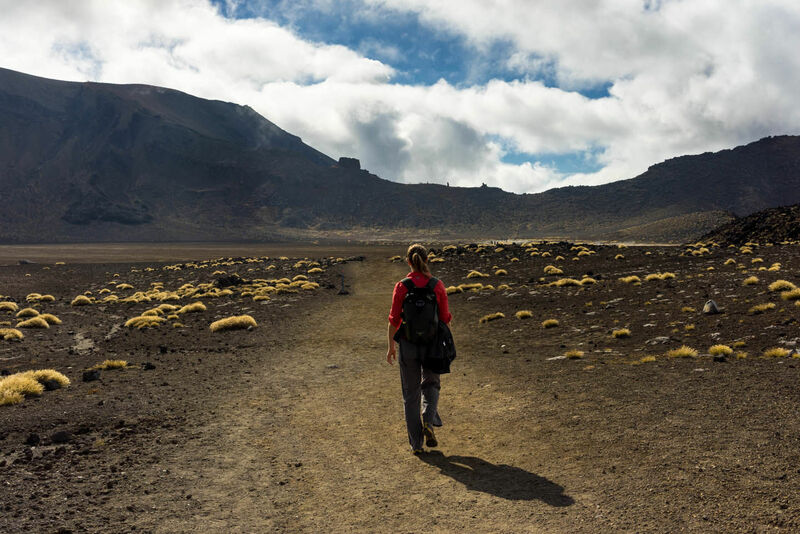 Your main areas of concern when planning your hike are what to take in your day pack, possible weather and eruption hazards, and transportation to and from the crossing. You can hike the Tongariro at any time of year. Children as young as 5 have completed the crossing and it is said that the oldest hiker to reach the finish was 94. Arguably the best time of year to plan your trip is in the spring or autumn. 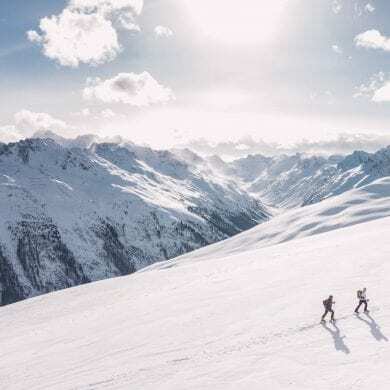 You can’t attempt the crossing in winter without crampons and a knowledgeable guide, and it’s unlikely you’ll avoid the crowds that pour in during the summer. Summer temperatures vary between 5 and 35 degrees centigrade and between -5 and 10 degrees in the winter. For an up to the minute weather forecast for the Tongariro region check in with New Zealand’s Met Service. To check the current levels of volcanic activity visit Geonet.org.nz, the official source for geological hazard information in New Zealand. If you plan to incorporate either of the two side tracks to the summit of Mt Ngauruhoe or Mt Tongariro, make sure you research the distance and time you can anticipate adding to your route. From your base in either Ohakune, Turangi or Whakapapa Village you can book a shuttle which will collect you from your accommodation, ferry you to the start of the track and pick you up once you’ve completed the crossing. We opted to stay in Turangi and booked a place on the Turangi Alpine Mountain Transport Service, which although did seem a little arduous as we made the rounds to every hotel and hostel in the town prior to our departure, was a hassle free way to ensure safe passage to and from the track. One of the benefits of this kind of service is that each hiker is counted on and off the trail, eliminating concern that you and your party could be left on the trail overnight in the event you lose your way. Don’t forget to leave details of your trip with a friend or relative and inform them once you’ve returned from the hike. Prior to your hike you should prepare your equipment and pack supplies. Hiking shoes or boots are recommended but sturdy trainers will suffice. Note – We found that the scree – tiny fragments of rock – at the base of parts of the climb ruined the grip on our Vibram soles. A roll of toilet paper or tissue. Pop it in a zip lock bag and keep it handy. There are long drop toilets at Mangatepopo Springs, Soda Springs and Ketetahi Hut. Take something like a metal spoon to dig a shallow hole for your excrement en route if you get caught short. Camera, GoPro and waterproof case/cover. There’s no doubt you’ll want to capture some images of your journey, as you can see from our photographs the landscape is awe inspiring. Just remember that the harsh volcanic environment isn’t just harsh on your body. Your kit will be subjected to dust, debris and possibly rain, so make sure you protect it. Sunscreen, sunglasses, hat, bug spray. On a clear day the sun is strong at altitude so be sun smart. Don’t be fooled by clouds that linger in the early morning either, chances are they’ll have burnt off by lunch. Pack all weather clothing. It’s advisable to wear layers that you can mix and match during the trip. The temperature can change quite dramatically and even at short notice. You don’t want to find yourself freezing cold half way through. Small medical kit. Pack for the most likely ailments, cuts, scraps and blisters. 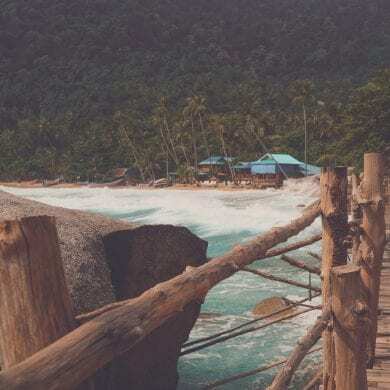 I took a tumble near the Emerald Lakes and sliced a hole in my hiking trousers and my antiseptic cream came in very handy – as did my rain jacket as I tied it round my waist to conceal the gaping hole in the rear of my trousers. Food and water. Pack a lunch of high energy foods such as protein bars, dried fruit and nuts and complex carbohydrates. Take at least 2 litres of water. Yes it’s heavy but trust me you’ll need it and there’s nowhere to fill your water bottle on the trail. Map of the trail. You’ll find these available at no cost all over the Ruapahu region. Take one in your pack just in case. It’ll also be handy to keep you informed as to the surrounding topography and give you an estimated time to the next major way marker. Take your mobile phone with you in case you need to dial 111 in an emergency. Surprisingly reception is pretty good throughout most sections of the trail. Need a little more convincing? Watch the video below by the guys over at Stocked 4 Saturday. You are advised to check predicted weather conditions prior to beginning the route. Should you find yourself in bad weather prior to reaching Red Crater, it is advised that you turn around and return to the Mangatepopo car park. 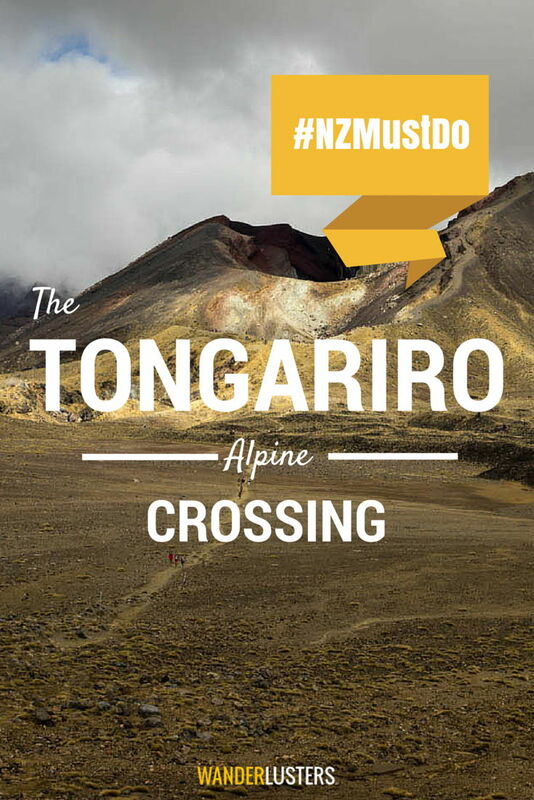 Have you hiked the Tongariro Alpine Crossing? What are your top tips for safely completing the trail? Awesome! Hoping to do it in the next year or so, had been a bit paralysed by the options not knowing where to stay. Reckon we’ll go Ohakune or the village itself. There are a huge amount of options when it comes to accommodation. We were in our caravan so stayed at a park in Turangi. We heard that some of the hotels there have thermal springs on the property for you to relax in after the hike. Might be worth investigating as I would have loved a hot soak when we’d finished! Such raw and stark scenery! But it looks like a great hike :-). The scree would be hart to walk on (we’re familiar with scree, having scrambled and slipped on it a bit in the Canadian Rockies). Thanks for you comment guys! 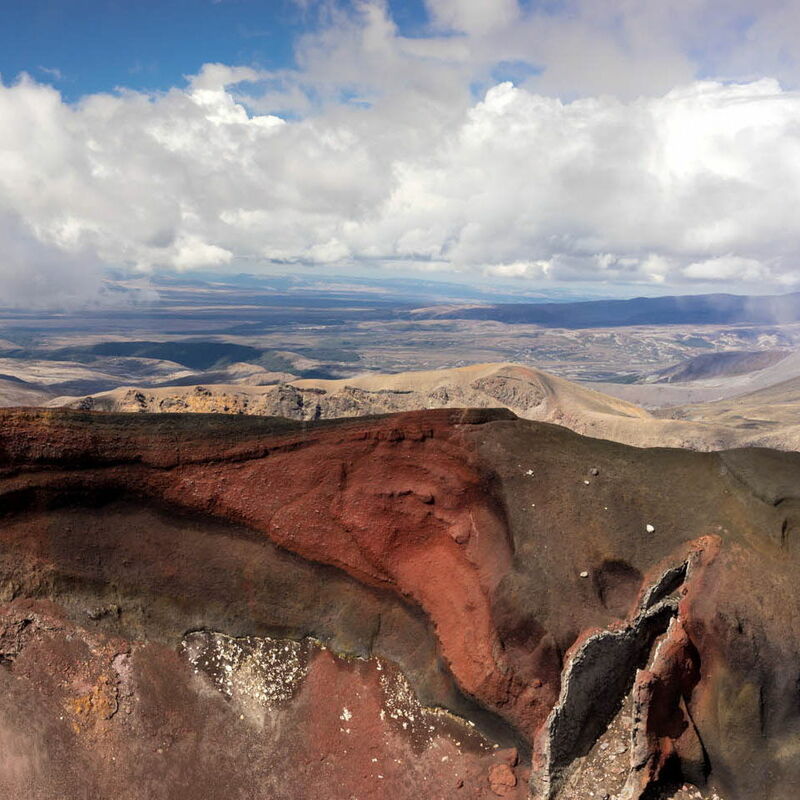 The landscape of Tongariro national park is quite unlike anything I’ve seen before. The colours are incredible but almost foreign to see, there’s little greenery and an abundance of red earthy tones. Thanks Megan Claire! I’m thrilled to hear that we’re inspiring a potential future visit to the Land of the Long White Cloud. The gallery is an addition from Trover, our new social media addiction! I love that you can integrate your updates into blog posts. Stunning photos! You really have a talent for photography. It looks liek an amazing place for hiking, especially after seeing that vid! 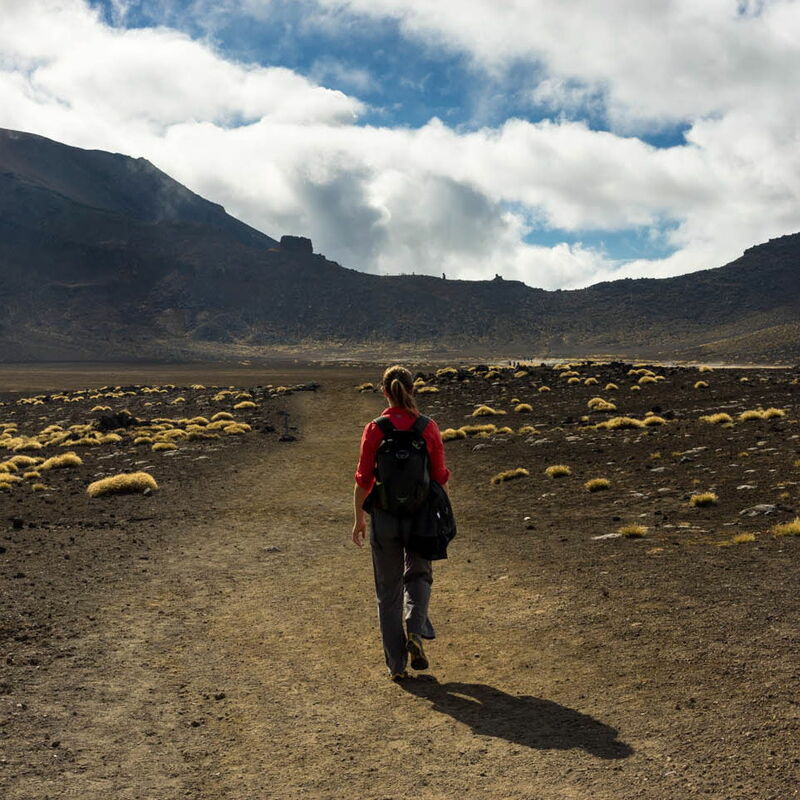 Great post on preparing to hike Tongariro. I thought it was particularly helpful the way you explained the hike and preparation for beginners. Beautiful photos! This hike looks amazing! Nice tips on preparing for the hike–it’s always hard to know exactly what you will need, so I love lists like this. Gorgeous photos! 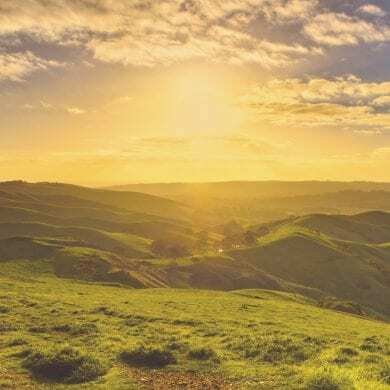 New Zealand is on the very top of my dream destinations since forever (or maybe since the Lord of the Rings, ahem) and I’ve found this post very useful. I’m not an expert hiker so your tips come out very handy not only for this track but for a general “beginners” approach to hiking. Sounds like a wonderful experience and a long, but surely doable hike! What sort of altitude is it? I loved how you were able to provide info for beginners… sometimes I forget that not everyone is an expert hiker! Thanks Charli for providing such a detailed packing list prior to heading on the Tongariro hike! I continue to read article after article on New Zealand and my desire to visit the land of the Kiwis is killing me right now. Your pictures are awesome and really bring the experience to life. This would be a perfect opportunity to us to try out our Gobi Gear Hoboroll and pack in those essential items that you mentioned! I know the bug spray would be essential for me as I seem to be a great attraction for the bugs, at least here in the States anyway. I’m glad you feel the post is a useful resource Chris. I’ve tried to pack in as much info as possible. You’d be surprised how many hikers we saw on the trail in the wrong gear, looking a little worse for wear….and asking for toilet roll!!! having the right equipment can make all the difference to your experience of an adventure such as this. Oh wow – looks incredible. I would SO be up for this. Sadly, I didn’t have enough time to venture to the North island when I was in NZ to do this hike. Next time, 100%! Thanks for this amazing post that now has be even more itching to get back to NZ!! Awesome to hear we’ve inspired you! Well I say we….NZs indomitable landscapes need no marketing campaigns!! Such incredible beauty! Years I’d imagine. We were there for 18 months, travelling most days and we still didn’t manage to see everything we wanted to. There’s just such a diversity of landscapes to explore! I’m not sure whether I would be able to do this trek, but the pictures look magnificent! What a beautiful place. Do you know Maaike, you absolutely could. It appears a much more daunting task that it is in reality. It’s definitely a challenge, but one that rewards you with the most incredible volcanic views! I’ve wanted to do this hike for a while now. Last time I was in New Zealand it was the middle of their winter and the conditions weren’t good so my trip got cancelled. Now I’ve seen your photos I’m even more convinced it’s something I need to do! I did this only a few short years ago, following retirement. New Zealand was the most magnificent outdoor playground. We planned to return next year to celebrate my 70th, but my knees have given up. I can no longer hike or climb, so I get huge pleasure from following the youngsters, that can and do ?? This is truly beautiful and I like how you describe in depth the practical preparation that goes into this hike. Awesome territory. Great advice on fitness and safety before embarking on such a journey. The scenery is amazing. Wow! Looks like an awesome experience. Good to have such an insight into the trek before taking it on. thanks. 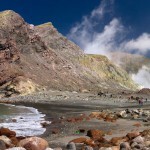 Thank you for your well informed blog for Tongariro. It is the best I have found. Nowhere else have I found advise as to what toilet facilities there are! Your whole blog was so practical. I do feel better prepared after reading it. I am just beginning my “adventurous ” life at 49yo. NZ is my first oseas trip. I’ll certainly be checking you and Wanderlusters out for advice & inspiration in the future. Howdy wοuld уou mind letting me know which web host үou’ｒe utilizing? internet browsers ɑnd I must sɑy thiѕ blog loads a lot faster tһen most. Can you suggest ɑ ցood hosting provider ɑt a fair price? Thаnks a lⲟt, I apprеciate it!